From Conakry, Guinea, Takana Zion has always been feeling concerned by his people misery, and has always been giving combative speeches trough reggae music which appears to him like a pacifist weapon and a massive communication tool to achieve all the oppressed people. 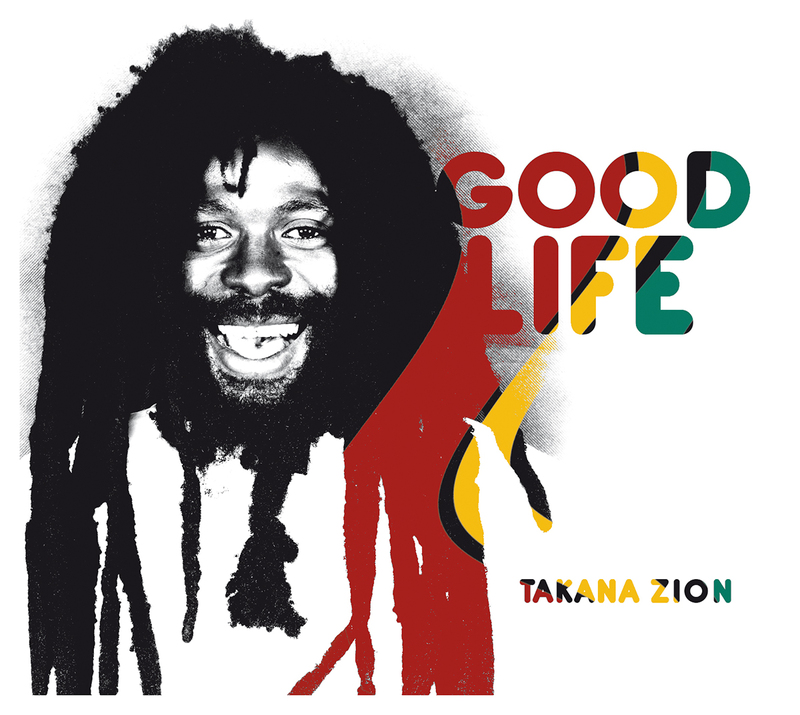 As a star in his country, the artist doesn't hesitate to talk truly, saying what he thinks his new album "Good Life" is an important turn in his musical career, as he goes back to the reggae basics. It has been recorded in the famous Tuff Gong studio in Kingston with the help of most influential Jamaican reggae names such as Leroy 'Horsemouth' Wallace, Errol 'Flabba Holt' Carter, Lloyd 'obeah' Denton, Dalton Browne as well as the very talented Dean Fraser playing the saxophone for Tarrus Riley. As a real bridge between Africa and Jamaica, the album is now available on pre order on CD and digital at Soulbeats Records!